It's important to know that you have a choice when it comes to choosing a physical therapy provider. At Telos Physical Therapy, we understand the many options you have and we want you to know that by choosing us you will receive personal, high quality, and responsive service. Telos is derived from a Greek word, which means to "achieve" or "accomplish" an end result or goal. 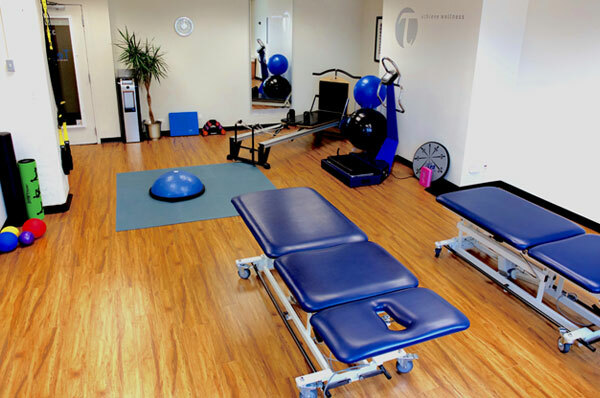 At Telos, we believe that through comprehensive assessments, evidence-based treatment techniques, cutting-edge manual therapy, and individualized programs, everyone can achieve their goals. We provide one-on-one private sessions where you are treated by a highly skilled manual therapist. This way your injury can be continually assessed during treatment and we can instantly respond to changes in your symptoms. Take charge of your recovery and achieve wellness through Telos Physical Therapy!